Rain, rain, it's okay! 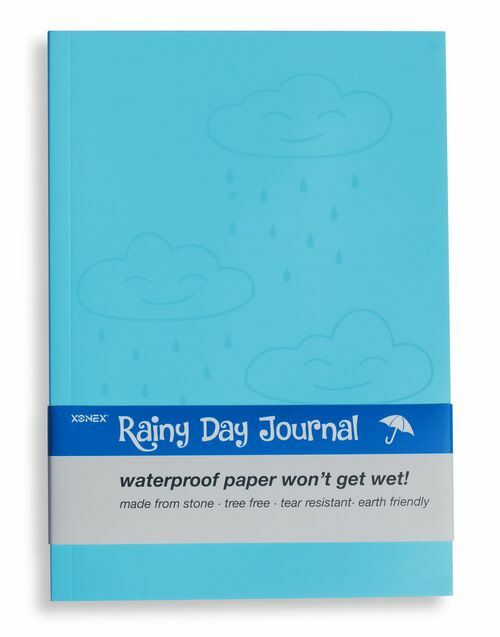 The paper in this adorable notebook is made of stone and won't fall apart in the rain. 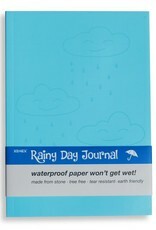 Tree-free, tear resistant, and earth-friendly, each notebook has 160 bright white lined pages.